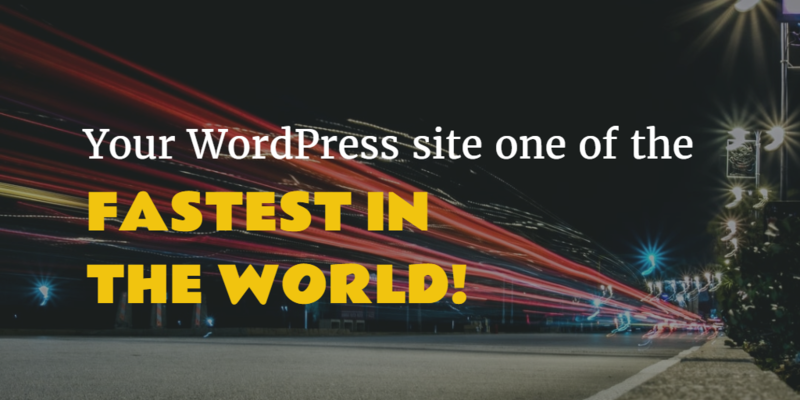 I will make your WordPress site one of the fastest in the world! – Christian Maioli M.
I will make your WordPress site one of the fastest in the world! I’ve compiled a set of techniques that can be applied to any WordPress site to make it one of the fastest sites out there. 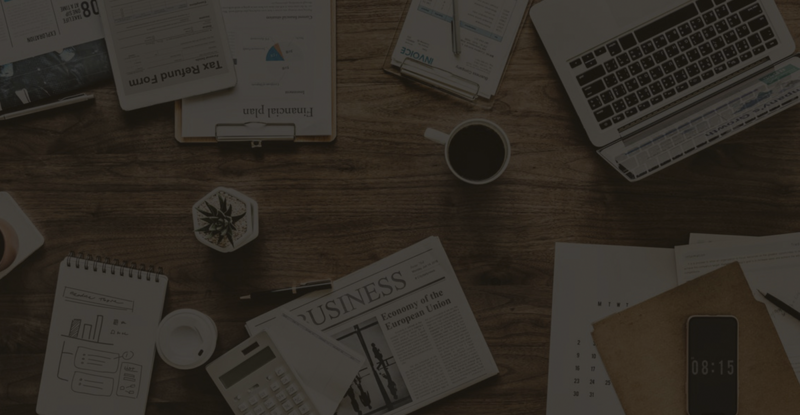 These are the most modern advances in website optimization, and you don’t have to move a finger, just let me do the work! Doesn’t look like much, but the page load time on my own blog went from over 5 seconds to just over 1 second! My blog loads 5 times faster now! Stop people from leaving before your site even loads, by making it load super fast! Dominate your market with a fast mobile experience – loading and rendering speed makes a huge impact there! Your site will look exactly the same, but it will load much faster, or you get your money back! For bulk pricing please contact me. My own website used to be just another run-of-the-mill blog. I didn’t care. I thought it didn’t matter much. But when I analyzed my page using one of the many site speed reports, I was shocked to find that there was a lot of room for improvement! For more details see the full before and after reports. It’s been known for a while that website loading time has a huge impact in user experience. Studies show that 47% of consumers expect a web page to load in 2 seconds or less. A 1-second delay in page response can result in a 7% reduction in conversions. If an e-commerce site is making $100,000 per day, a 1-second page delay could potentially cost $2.5 million. And that’s not all. Search engines like Google have been measuring page load speed on all sites and using that information to show the fastest sites first in their search results, because those are the ones that the users want to see! They’ve even gone so far as to differentiate mobile speed from desktop site speed, to make sure mobile users get the fastest content as well. After investigating for a while, it became clear that simply installing some plugins wasn’t going to cut it. There are many plugins out there, but none of them are nearly comprehensive enough, not to mention that you have to pay for them just to see if they make any difference! That’s why I made a list of all the advanced techniques I knew about, and got to work. One by one, I patiently applied them to my site, and figured out what worked and what didn’t. These are some of the improvements that make a difference, and they all work on any site out there. WordPress itself could apply most of them, but unfortunately they don’t! 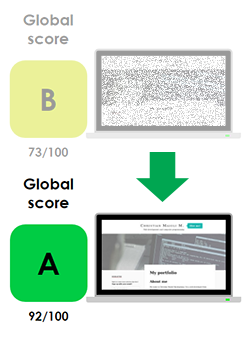 I’ve been a web developer for over 15 years, and after having worked on dozens of large websites, some of them with millions of users, I’ve gained the experience necessary and I know what works in website performance optimization. Some websites deal with high traffic loads by installing multiple cache servers. They spend a disproportionate amount of money on infrastructure, and that’s not even necessary in most cases. Sometimes even small changes done in the right places can have a huge impact on page load times and on your users’ experience. The thing is that most people don’t want to touch their webserver configuration or their domain configuration, and understandably so, because these are advanced things and you need someone with experience. That’s where I come in! The improvements I’ve seen after making these improvements have been nothing short of amazing. Not only in terms of load times, but also in the amount of traffic your site can handle after being made much lighter and faster. 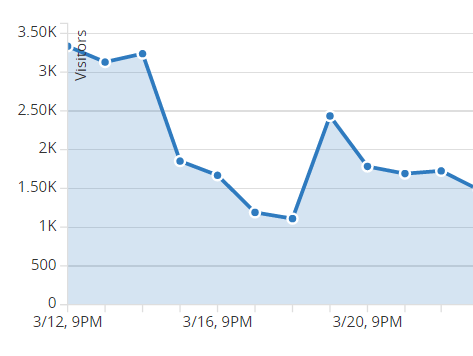 Here’s a sample from one of the traffic spikes I got on my site recently. Handling thousands of unique users hourly is something that used to be impossible for my blog, and now that’s completely normal. 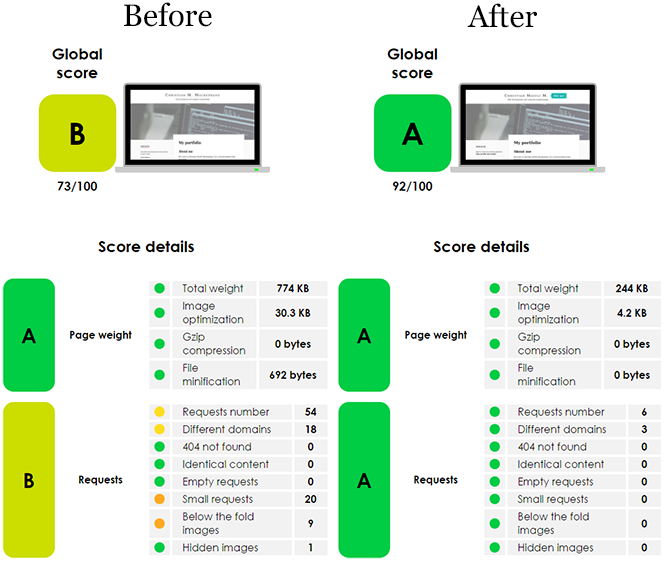 Do you want to see these improvements on your site? Buy now and I will contact you immediately to start the process, and take your WordPress site’s performance to the next level!